The Baringer Group, LLC, based in Northern Virginia, offers essential bodyguard services for individuals, companies, and celebrities. Our security company provides personal protection services and security structure assessments to ensure the protection you have in place is at a level commensurate with the threats both to your person and your environment. Let us use the skills we have acquired over a combined 50 years in 98 different countries to protect you as well as the people and assets you care about most. Our assessment and reporting services include accessing any security applications, such as physical guards, deadbolts and locks, security camera placement, as well as any other security features the client may or may not have. Our company then provides a detailed report complete with recommendations for what courses of action our customers should take. Our consultants can also include continuity of operations and emergency action measures tailored to your specific needs and locations. 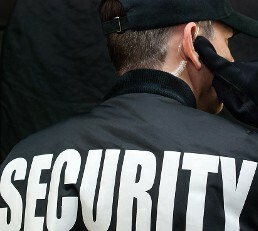 Contact our security company in Springfield, Virginia, to enlist our personal bodyguard services.